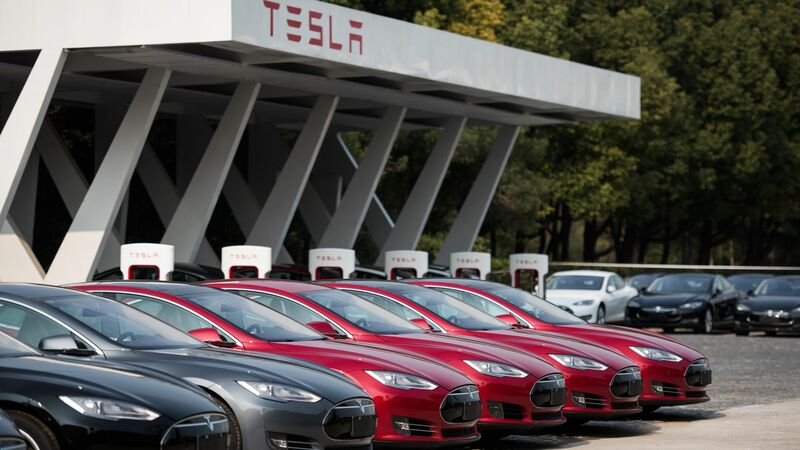 Hackers can easily clone key fobs on Model S Teslas sold before June, according to researchers at KU Leuven university in Belgium. The details: As the researchers outlined to Wired, the old key fobs used 40-bit encryption. "40-bit" describes the size of the cryptographic key used to secure the system. Each bit makes it exponentially more difficult to hack. To prevent an attack, owners of older Teslas can either now set their cars to require a PIN before starting or replace their fobs with the souped-up new one. 40 bits is not enough. The KU Leuven team reverse engineered Telsa's security system, and with the help of a few hundred dollars in technology, their technique can guess the key. Be smart: If you have a Model S, set up a PIN or get a new fob.